H-1B Workers in the Retirement Plan? H-1B workers are nonimmigrant aliens in specialty occupations or fashion models of distinguished merit and ability. They are authorized under the Immigration and Nationality Act, section 101(a)(15)(H). A specialty occupation for this purpose is one that requires the application of a body of highly specialized knowledge and the attainment of at least a bachelor’s degree or its equivalent. The intent of the H-1B provisions is to help employers who cannot otherwise obtain needed business skills and abilities from the U.S. workforce by authorizing the temporary employment of qualified individuals who are not otherwise authorized to work in the United States. Initial H-1B status may be granted for up to three years. H-1B workers are often categorized as resident aliens (as apposed to nonresident aliens) under the substantial presence test. Generally, employers must offer benefits to H-1B workers on the same basis, and in accordance with the same criteria, as the benefits they provide to similarly employed U.S. workers (See DOL Fact Sheet #62L: What benefits must be offered to H-1B workers?). 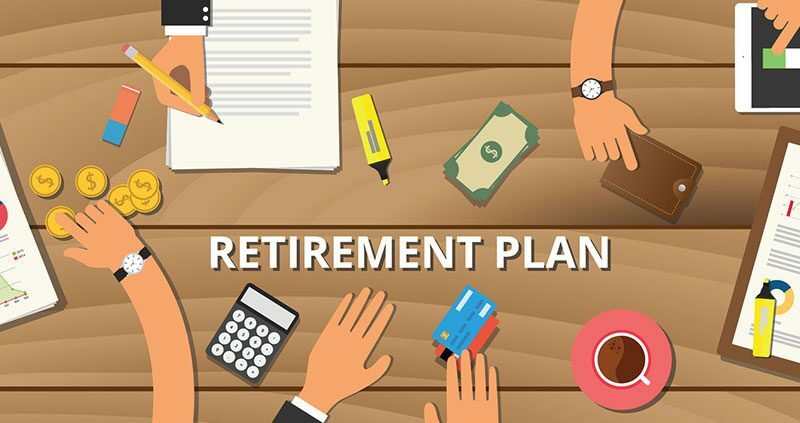 This would include participation in a retirement plan, unless by the terms of the plan document such workers are excluded. Plan sponsors who employ H-1B workers must be aware that they are entitled to participate in workplace retirement plans if they otherwise meet the eligibility requirements as specified in the governing plan documents. https://retirementlc.com/wp-content/uploads/2017/06/Blog-retirement-compass.jpg 600 800 retirementlcuser https://retirementlc.com/wp-content/uploads/2017/05/retirementlearninglogo.png retirementlcuser2017-02-28 13:52:142017-07-13 01:45:58H-1B Workers in the Retirement Plan? What is the definition of compensation for determining HCEs? A plan must use an Internal Revenue Code Section (IRC §) 415 definition of compensation when determining which employees are HCEs under IRC §414(q). More specifically, according to Temporary Treasury Regulation 1.414(q)-1T, Q&A 13, the term “compensation” for HCE determination means compensation within the meaning of IRC §415(c)(3) without regard to §§125, 402(a)(8), and 402(h)(1)(B) and, in the case of employer contributions made pursuant to a salary reduction agreement, without regard to § 403(b). 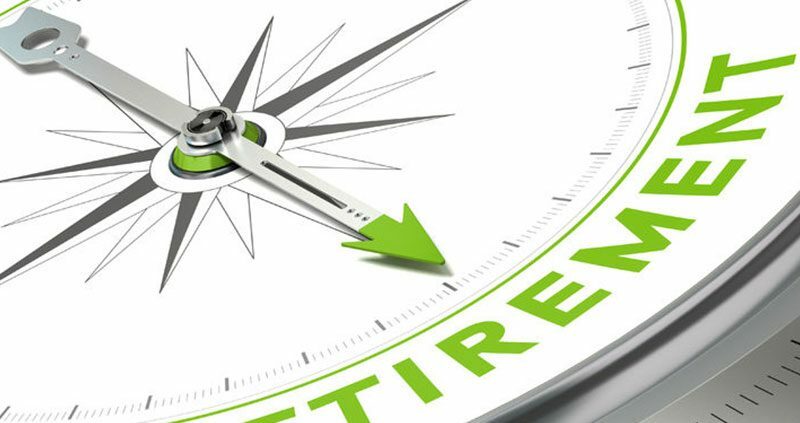 Thus, compensation for this purpose includes elective or salary reduction contributions to a cafeteria plan, cash or deferred arrangement or tax-sheltered annuity. Only compensation an employee received during the “applicable period” is considered in determining HCE status. HCE status based on compensation (not on ownership) is determined using compensation earned during the preceding year or 12-month period, referred to as the “look-back year.” If the year for which HCE status is being determined is not a calendar year, the sponsor may make a calendar year election so that HCE status is determined based on compensation earned during the calendar year beginning with or within the look-back year. A compensation threshold applies for determining HCE status. This amount is subject to indexing. 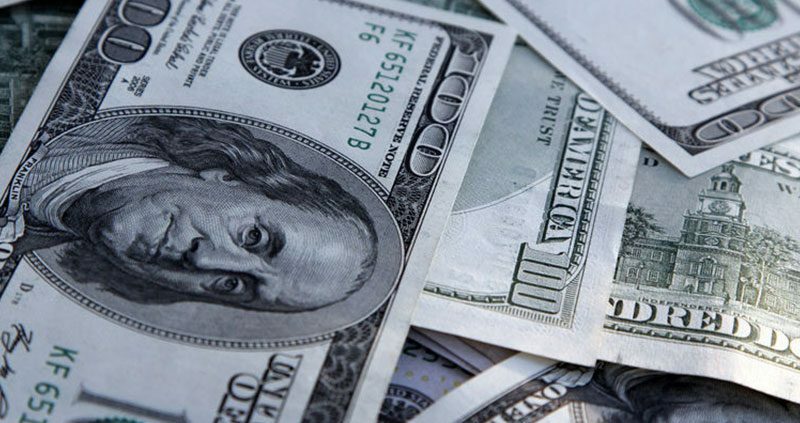 When the amount is indexed, the new dollar amount applies to the year in which the compensation is earned, not the year in which HCE status is determined. For example, when determining HCE status for 2017 based on compensation, plans must use the indexed amount for 2016, which was $120,000. When determining HCE status for 2018 based on compensation, plans must use the indexed amount for 2017, which is $120,000. Plans must follow a specific definition of compensation as defined in the IRC and supporting Treasury regulations when determining whether an employee is or is not an HCE.